After releasing Som’day in 2017 where he featured LMX Elinala he took a quiet time on a journey pushing life to the limit on a 24/7. 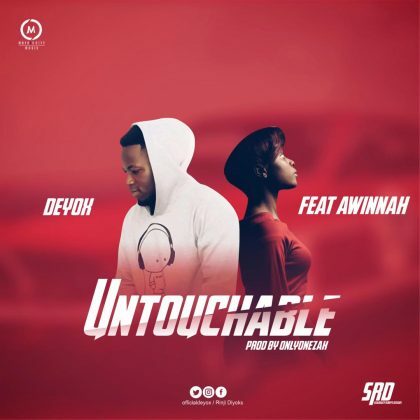 Always down for whatever, Matrix City’s Deyox comes up with “UNTOUCHABLE” featuring Awinnah the “Stars On Earth” crooner portraying that a time of absence doesn’t mean one isn’t putting in work as he wants people to expect good works soon. Honorary mentions were Groundzero, Burn Da Mic, Jonny 22. Just as he said earlier in Som’day “I’m on the road to kill time it doesn’t mean I got nothing to do, someday we gone shine it’s all clear for me and you, the sky is big enough for all of us, yeah if I could make it in the city I could make it anywhere “. Enjoy UNTOUCHABLE. Wrap the year with the vibe. 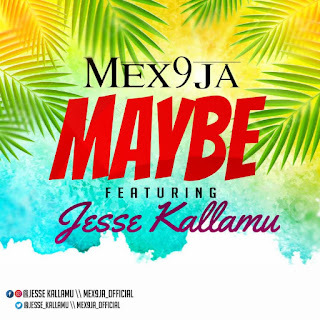 There has been no response to "Mp3 + Lyrics: Deyox Ft Awinnah – Untouchable"